I love Rock & Roll. I also love cool jewelry. When you combine the two? BAM! Super awesome!! 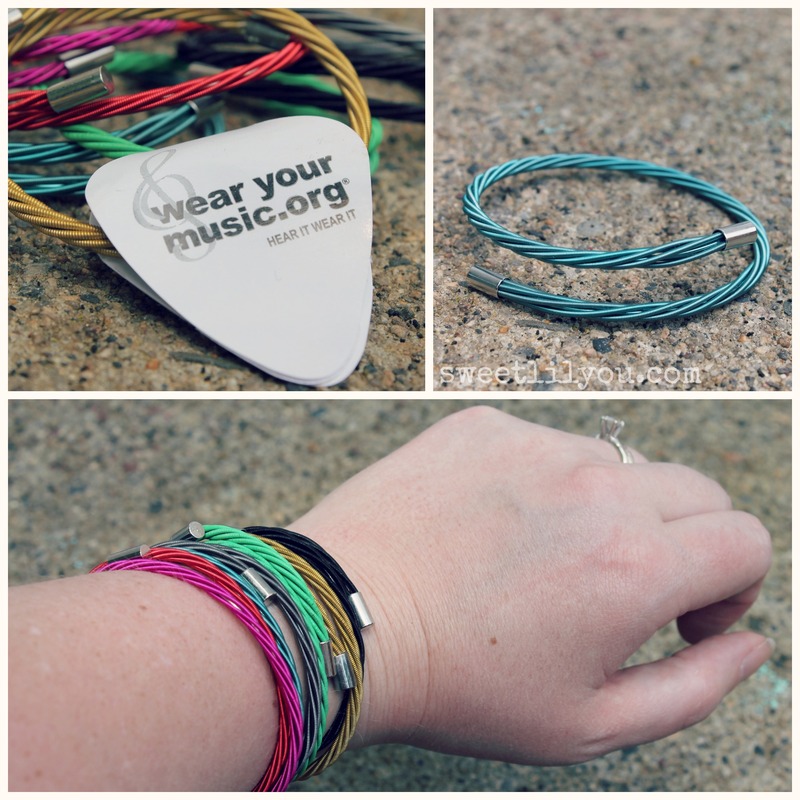 I recently heard about wear your music.org from fellow Rhody Blogger, Hannah Garrison and I knew, immediately, that I wanted to check it out! 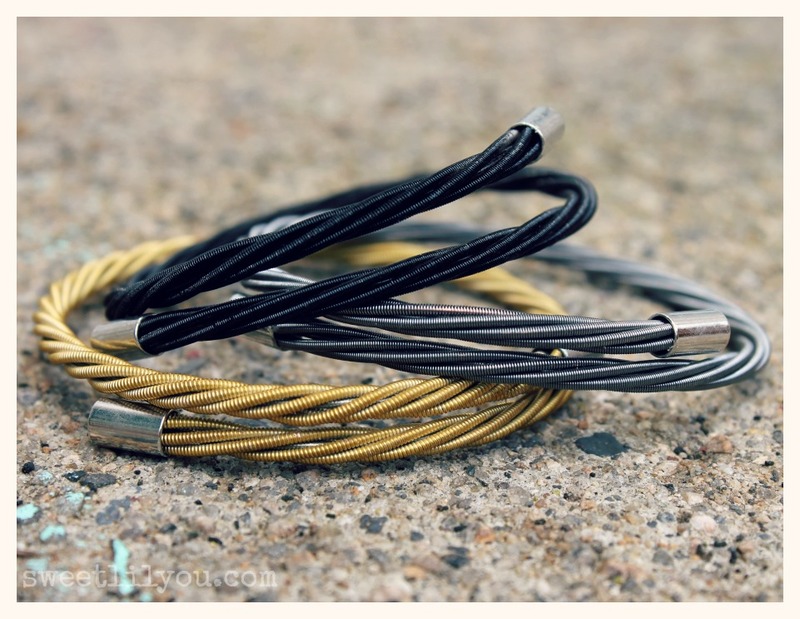 The Strings Collection features one-size-fits-all guitar and bass string bracelets guitar string rings and keychains. They come in a variety of colors! The Rock Recycled Collection features guitar string bracelets and earrings made from recycled strings collected from earth-conscious students and budding musicians around the globe. The Famous Artists Collection is made from strings donated by famous artists like Eric Clapton, Ani Defranco, Bonnie Raitt, Peter Frampton and many more incredibly awesome musicians. Oh! And 100% of net profits go to the artists’ chosen charity! I’m IN LOVE with my wear your music.org bracelets! My favorite colors are Totally Teal, Punk Pink and Groovy Green. I also love the “classic” Simply Silver, Backstage Black and Guitar Gold! They go with everything! Oh, and remember that whole “one-size fits all” thing? It’s true! 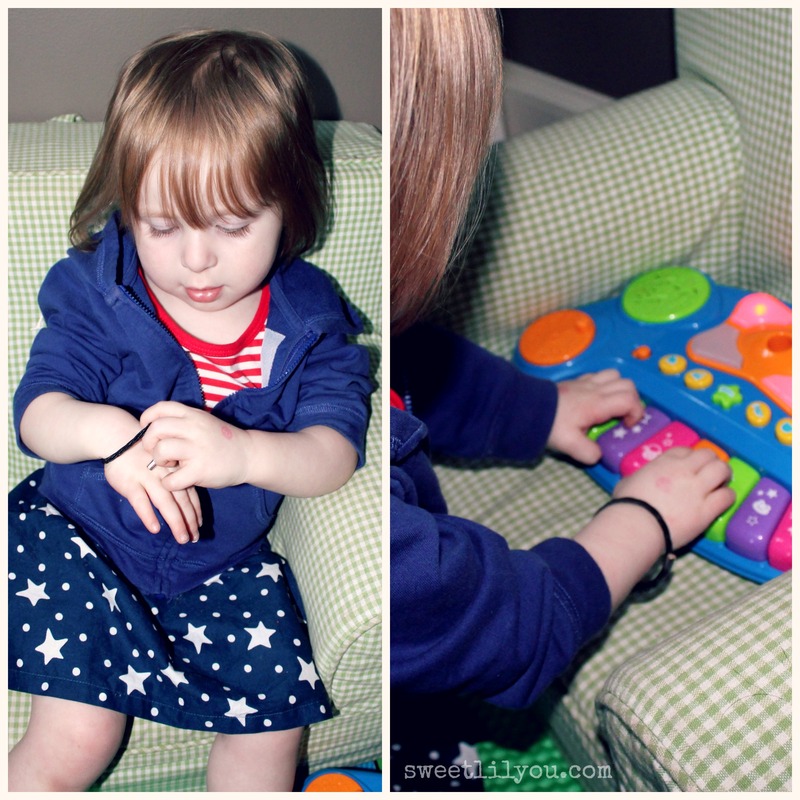 Even Avery can wear them while composing the next great symphony…or something. 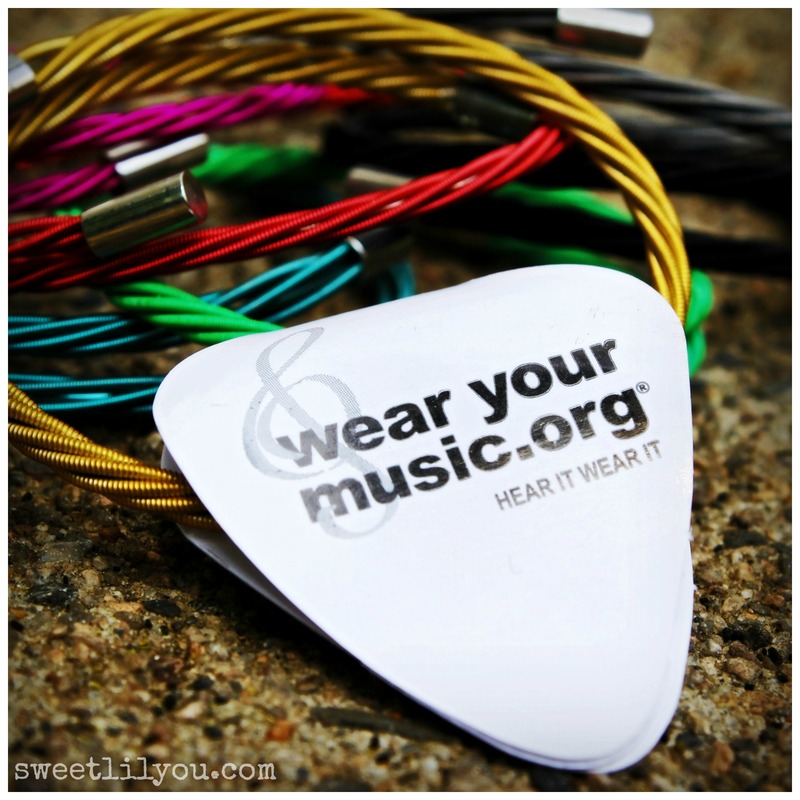 Learn more about wear your music.org by visiting their WEBSITE, FACEBOOK, and TWITTER! And now for the moment you’ve all been waiting for…the GIVEAWAY!!! Four..that’s right! 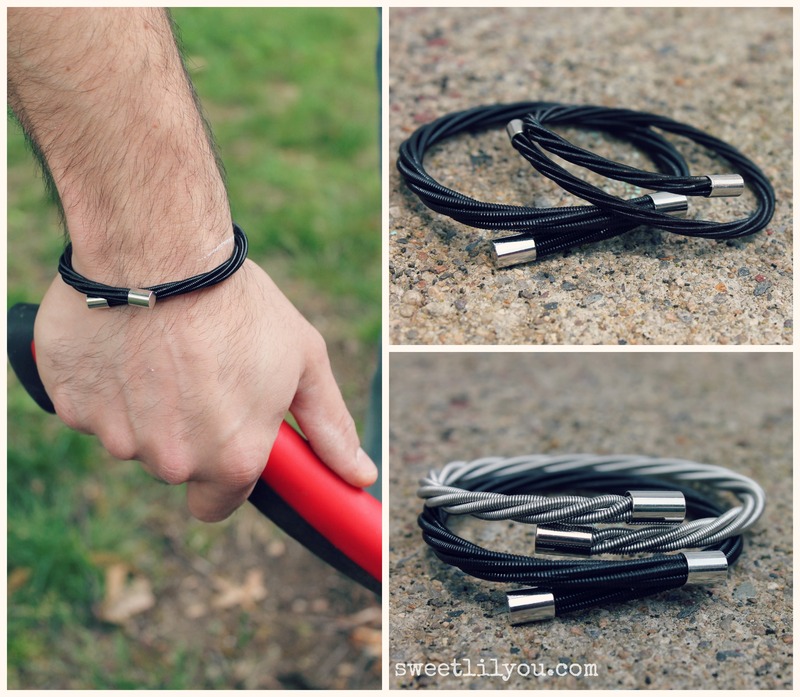 FOUR lucky readers will win their very own bracelet from the Strings Collection! 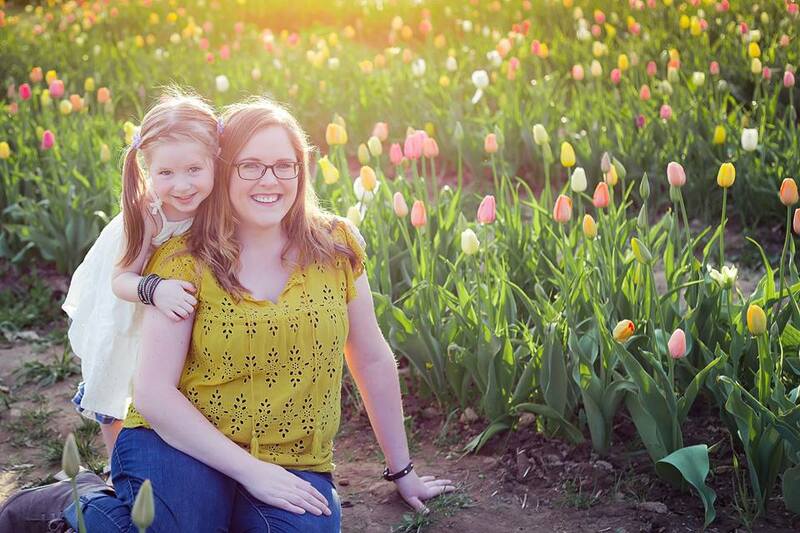 This entry was posted in Charity, Reviews and tagged accessories, bracelet, charity, gifts, gifts for artists, gifts for dads, gifts for guys, gifts for mom, gifts for musicians, giveaway, guitar, jewelry, music, musicians, review, rock & roll, wearyourmusic.org, win. ← Easy DIY Paper Flower Wreath! The totally teal color is my favorite. What a great product! I love the famous artists collections as well! A thought – do you know if it’s possible to request bracelets from artists not on the list and/or how that would work? My little musician, Katie, would love these. Checking out the website now. Wow, hard to pick just one favorite color. I guess if I wasn’t going with the Simply Silver, it would be the Groovy Green. What a great idea, I like all colors, my daughter is going to love them.